​A great way to show off your home is to enhance the areas surrounding your home, such as your driveway, stairways or walkway. You can easily do this with the installation of stamped concrete from Evanston Stamped Concrete. 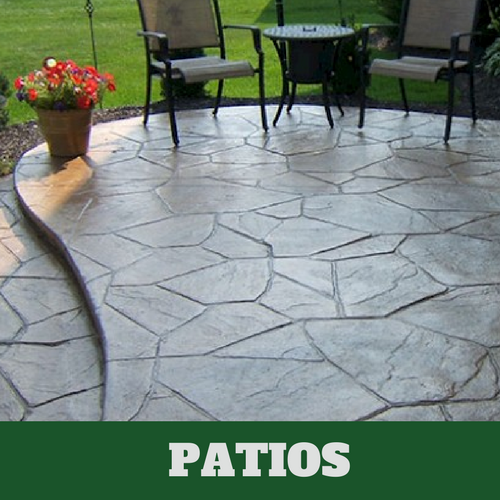 Stamped concrete can also be installed on patios, decks, and porches. If you don’t already know what this is, continue reading. Stamped concrete is a replica of real stone, brick or other natural materials that are also used in these areas. Evanston Stamped Concrete is your locally owned and operated stamped concrete company in Evanston, IL. 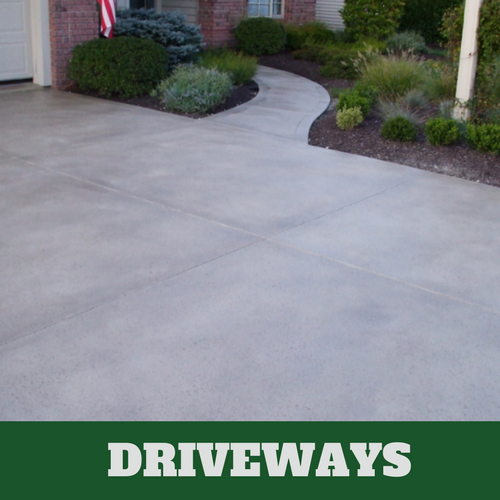 We have helped our neighbors maintain the appearance of their home by adding stamped concrete. When you turn to us for your service needs, we’ll do our best to make sure that you receive the best quality of services possible. With 30 plus years of being in business, we have not slowed down; our business has actually increased. 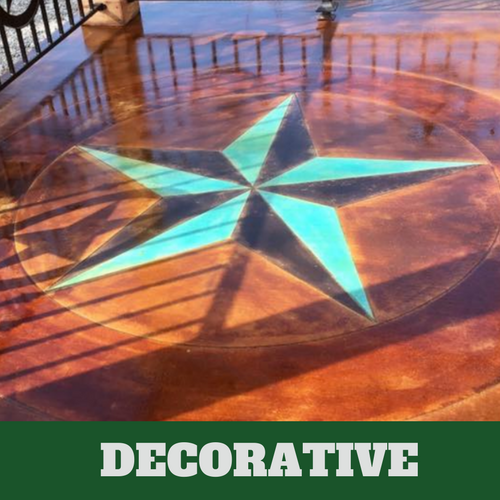 It is due to our fine reputation that we have become the most widely used stamped concrete company in Evanston. Our contractors are the must knowledgeable concrete contractors in the area. They come to us with plenty of experience and know-how. It is for this reason that we are able to provide our customers with the best quality of services possible. Rather you know what you are looking for or not, we know that we can be of help to you. Our associates are very helpful with helping our customers with their options. We'll make sure that you are presented with plenty of options so that you will find something to suit your taste preference. Many people think that the only way to give their home curb appeal is to focus on their landscaping. This is not true. You can also add some interest to your home like stamped concrete to improve the overall appearance of your home. You can become the envy of your entire neighborhood when you rely on Evanston Stamped Concrete for your stamped concrete service needs. We are the preferred stamped concrete company. Perhaps your driveway has a lot of stains that you can’t seem to get rid of no matter what you try. This can be frustrating, especially if you are spending your hard earned money and not receiving any results. Our expert concrete contractors will be able to assist you with your service needs from the very start. Just because you don’t know for certain what you want doesn’t mean that you shouldn’t at least contact us to find out what we have to offer. Your patio experiences a lot due to the weather. When the seasons change, this is usually when we see an increase in business at Evanston Stamped Concrete. This might be due to the fact that homeowners want to make improvements once they recognize the condition of their patio. They may have taken the time to exam their patio and determined that it didn’t look as good as it used to. We will be happy to present the many options that are available to you when you contact us for your complimentary consultation. 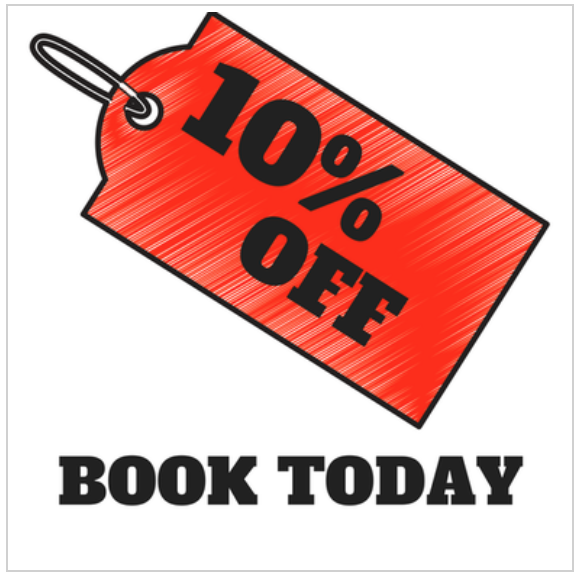 There are a variety of patterns and designs for you to choose from. Your pool deck isn’t much different from your patio in terms of the beating that it receives due to the weather. However, unlike the patio, your pool deck may come in contact with the chemicals used in your pool. When this occurs, it could begin to erode your pool deck. If you are no longer happy with the appearance of your pool deck, contact Evanston Stamped Concrete. We can have your pool looking like new again in no time. 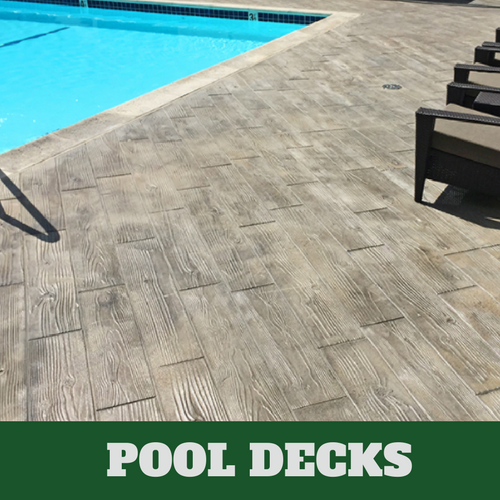 You’ll also love the many advantages associated with having a stamped concrete pool deck. When your floors have seen better days, it’s time to do something about it. 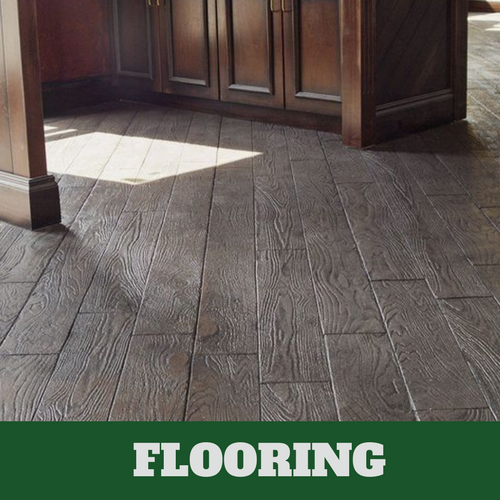 Give Evanston Stamped Concrete a call and let us help you with your flooring needs. Our concrete contractors know everything that there is to know about the various options for flooring that is available today. Many of our flooring contractors have been in the business for as long as we have been in existence. You can certainly trust them with your floors. Making your floors stand out is easy for us to do, as we simply have the ability to do so with our products and services. When you begin to remodel areas of your home, consider decorative concrete. This is one of the most affordable flooring options available to you and it is also very attractive in appearance. Our concrete contractors have the talent and skills to handle your decorative concrete job. 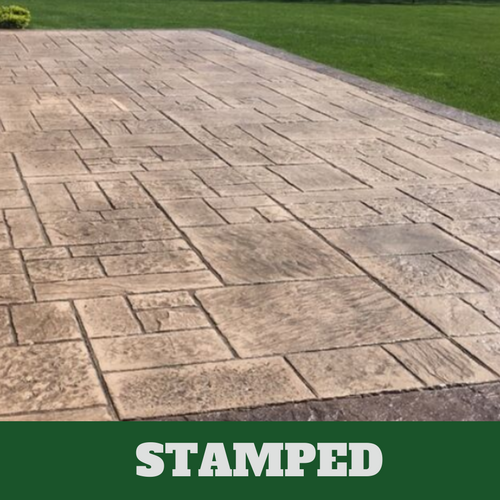 After you have thought through all of the options that you have received, make sure you call us to discuss stamped concrete. Whether you are a homeowner or a business owner, we are capable of providing you with exactly what you want and need. There are many benefits when you have stamped concrete installed. Why not contact our associates to learn more about the many benefits of this type of flooring.